Thank you for joining the ALTA Registry and being “part of the solution. Now that you are in the ALTA Registry and confirmed by your underwriter(s), a great way to highlight to your clients that you are “part of the solution” is to add a link from your website or email directly to your own listing in the ALTA Registry. As you are aware the ALTA Registry establishes the ALTA ID number and contains a snapshot of information – each of your business locations may have its own ALTA ID and a confirmed listing. 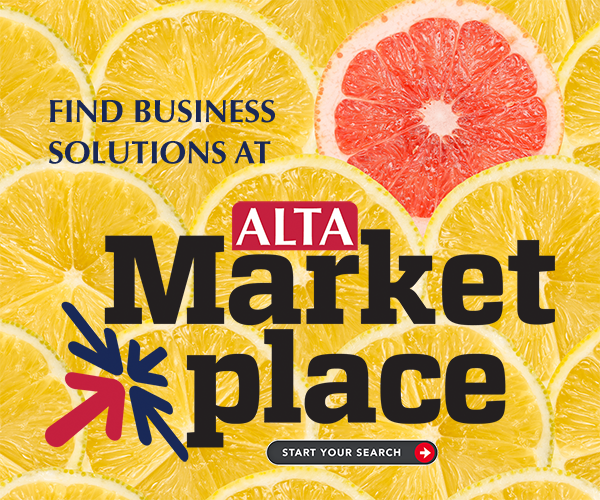 What better way to feature your company than to have a tailored link to your listing in the ALTA Registry using your ALTA ID. Simply add the logo to the page you wish it to be displayed. When you embed the URL below, replace the XXXXXXX with the company ALTA ID. Click here to download the ALTA Registry Logo.